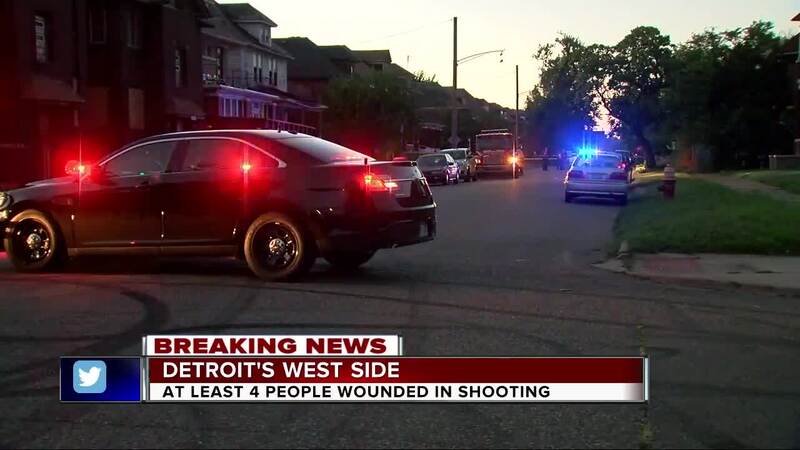 Detroit police say a suspect is in custody in a quadruple shooting on Detroit's west side. The shooting is in the 6300 block of Vinewood, near W. Grand Boulevard and McGraw. One victim, a 34-year-old man, was shot multiple times and is in critical condition. 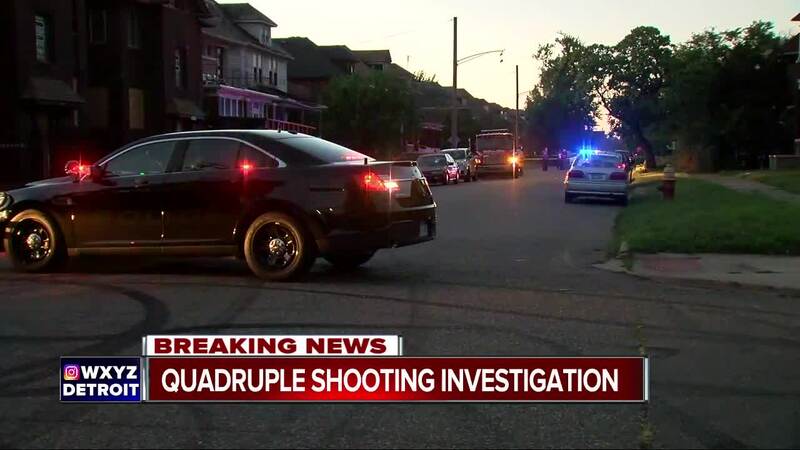 Three other men, aged 21 to 23-years-old were also shot. One was hit in the shin, one was hit in the back and the third was hit in the face. A 17-year-old has been taken into custody.